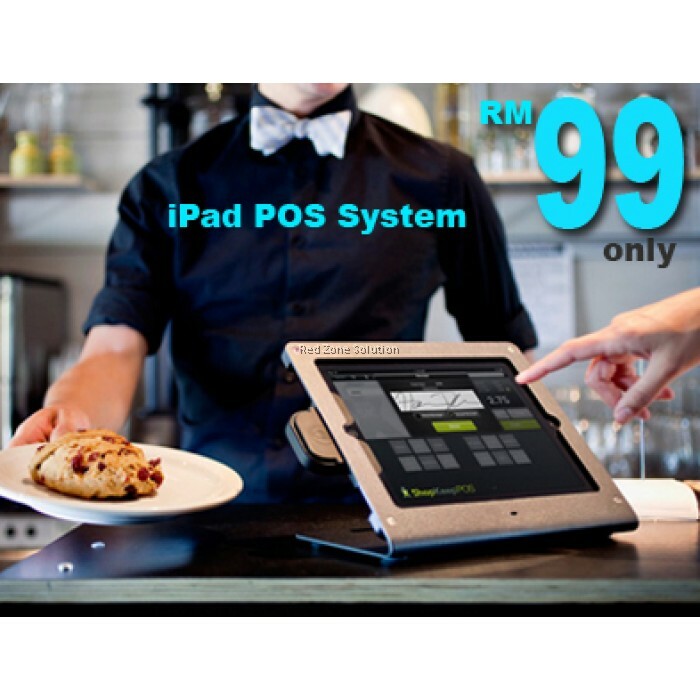 POS stands for Point of Sale, and this software helps the business by letting them track their inventory, customer, and sales using the online POS system. The cloud POS restaurant software is designed with a purpose of helping hotel industry with a unique workflow and idea. This does not stop as a primary cash register intended in POS. Therefore, you must know that investing in a POS system would provide you, your employees and customer excellent dining experience. 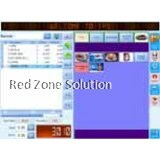 You must know that the Cloud POS restaurant software makes life easy for every hotel business irrespective of the size. It has proved successful on all fronts including the cost, security, and usage. 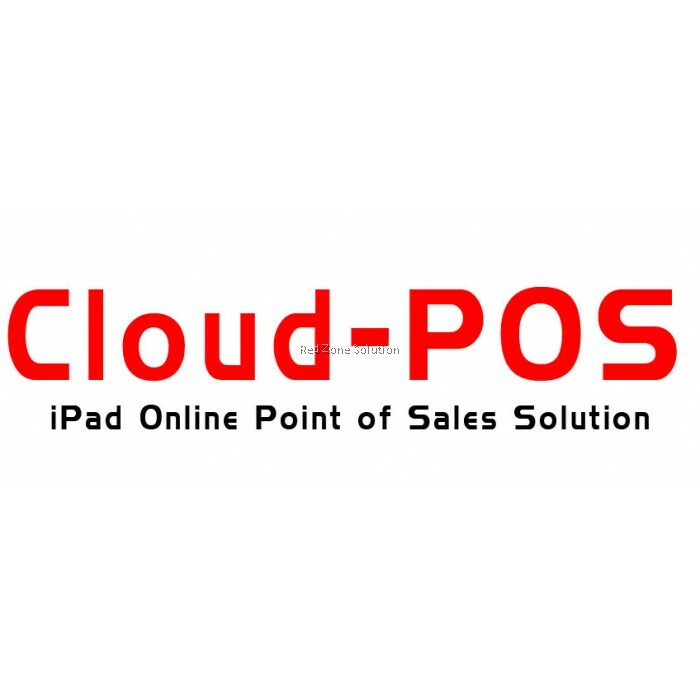 Use the cloud POS software restaurant and stop making lengthy reports. Every single detail flashes on the smart devices like the phone, tablet, and iDevices. Obtaining customer feedback, inventory, and updated sales detail all happens in just one click. 1. Menu Management: This can never become powerful without a cloud POS restaurant software. Yes, you can now track your offers, offered time and rate using the cloud POS. Further, you can make and manage regular and seasonal menu at your restaurant using POS and make a foolproof menu card in a precise manner. 2. Table Management: Next comes the efficient Table Management assigning servers. Yes, exceptional customer service means to attend them the first entrant and not to make them wait. 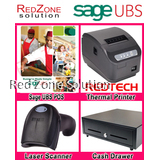 This will quickly happen with the help of POS system, and you can serve the need of the customer with ease. 3. 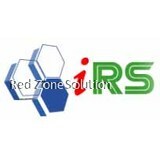 On-Time Billing System: Precise and timely billing always receive appreciation from the customers. 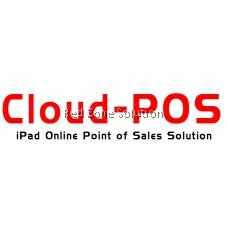 The cloud POS software helps in achieving this goal of making bills without any mistakes. Generation of statements has become easy and can expect flawless billing after deducting any complimentary food cost. Moreover, the extra charges will have a detailed explanation. 4. Highly Secured: With security being a prime motive of every business owner, cloud POS software stands #1. Every single private data gets protected, and the access gets enabled based on the rights reserved by the user. 5. High-level Report Generation: Generating and analyzing report has taken a new shape, and one can calculate the revenue on a daily basis. Carry out detailed analysis based on the inventory, stock, and sales without any hassle. 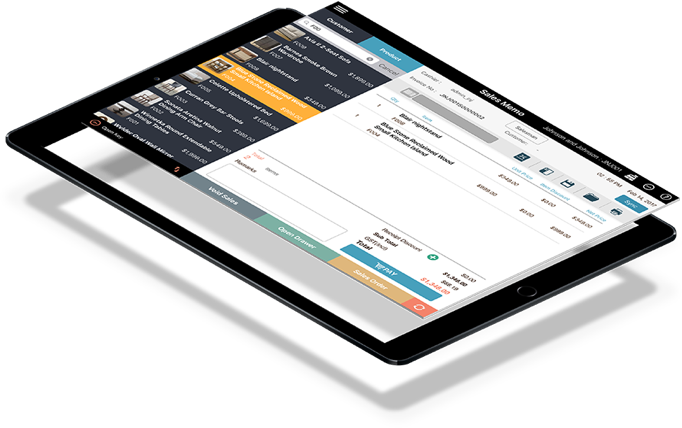 Keeping the business on fingertips can happen only with the cloud POS restaurant software. Quick and easy interface alongside being robust to handle a sales data in the high volume. 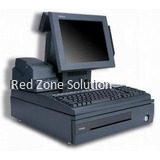 Any individual can learn the working of online POS system without much guidance. Several modifiers are available to help achieve customer satisfaction at ease. Can make different promotional offers and discounts based on diverse membership letting you segregate the customers. Possible to keep the system in a tax-exempt mode, or include tax and add multiple tax groups. You can set the payment method either as a separate bill or merging bills. Also, multiple payments can happen in one single time. Incorporated into kitchen display, the menu offers whole operation. In nutshell, when you decide to buy this user-friendly software for your restaurant business, then you can grow your business by leaps and bounds.